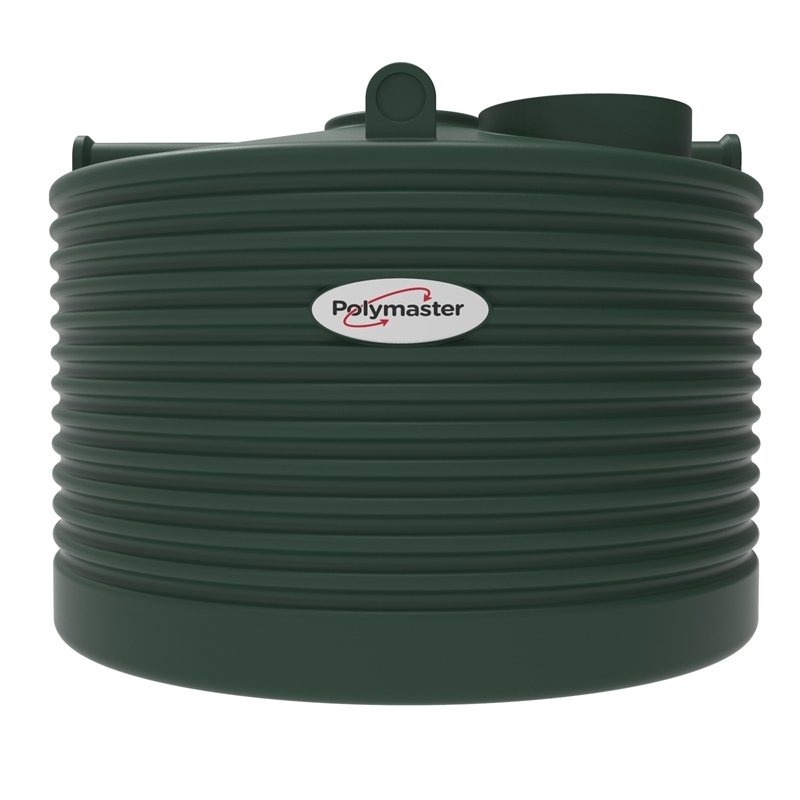 This 2250L Low Profile (squat) rainwater tank provides a handy supplement to your household's mains water supply for a range of uses such as garden irrigation and in the laundry. This tank is suited for sites that require low water inlet height, perfect for under the deck or verandah or anywhere that has a restricted clearance height. This certified rainwater tank is manufactured with strength in mind.